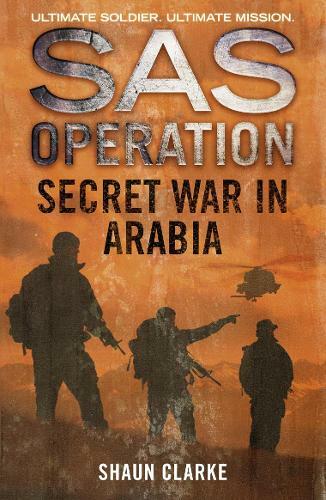 In the arid deserts and mountains of Arabia a `secret' war is being fought. Only one group of men is capable of doing this job, and on the night of October 1, 1971, two squadrons of SAS troopers, backed by the Sultan's Armed Forces and fierce, unpredictable Firqat Arab fighters, start to clear the fanatical Adoo from the sun-scorched summit of the mighty Jebel Dhofar. In doing so, the men of the SAS embark on one of their most daring and unforgettable adventures.